Where to go Berry Picking in Vancouver - Celebrate Life's Adventures! 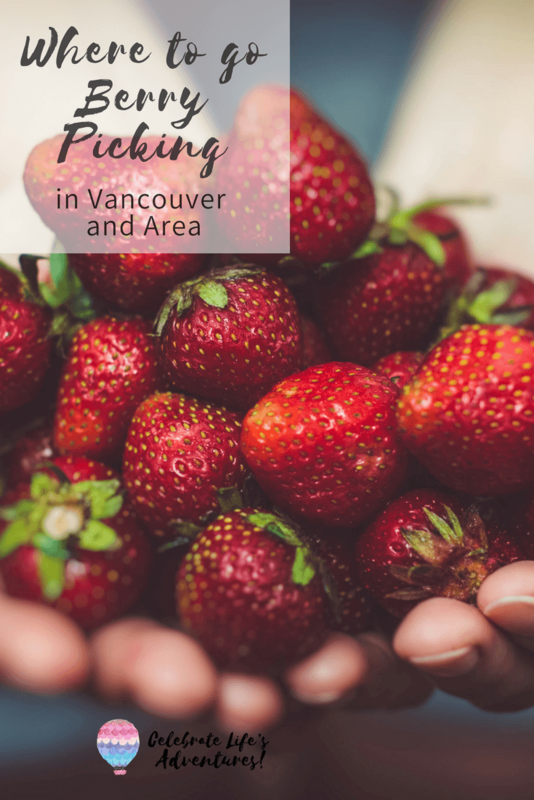 With an abundance of farm land surrounding Vancouver, there are some great choices of places for berry picking in Vancouver. Krause Berry Farms & Estate Winery this farm has a store where you can purchase fruit pies, baked goods, and gift items. They also have waffles and other food to eat. Maan Farms along with berries, they also have an estate winery and family fun zone. 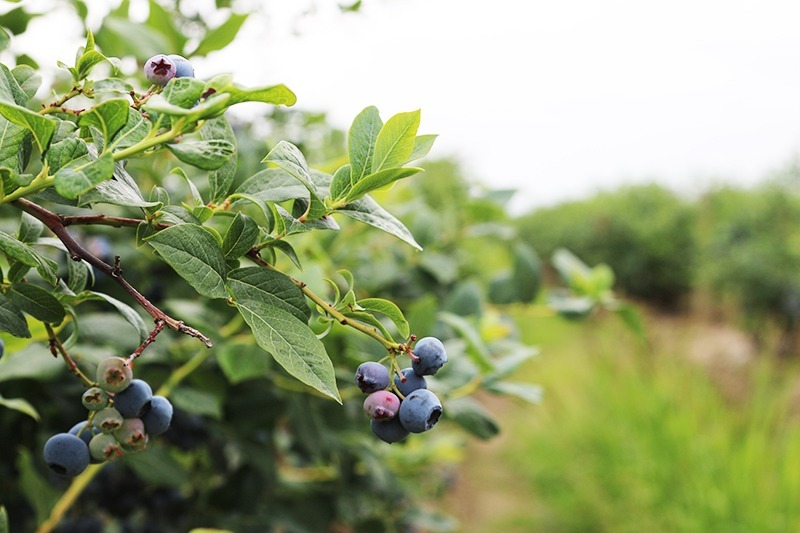 Didar Berry Farm -this family farm specializes in blueberries. Check their Facebook page to find out days/times for U-Pick. 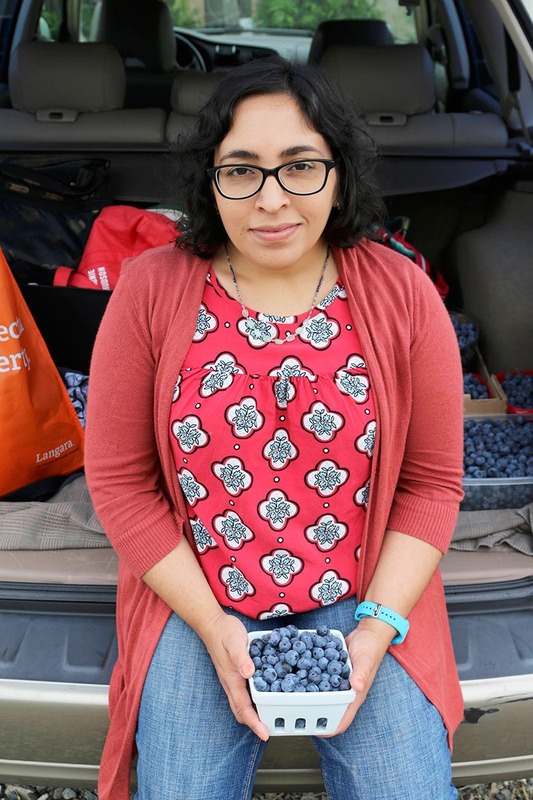 Typically, people tend to pick strawberries and blueberries when they go to a U-Pick berry farm, but there is also rasperries and blackberries available to pick. You can check out the B.C. Association of Farmer’s Markets’ website for a list of what produce is in season. Blueberries, strawberries, raspberries, and blackberries tend to start being available to pick in July. 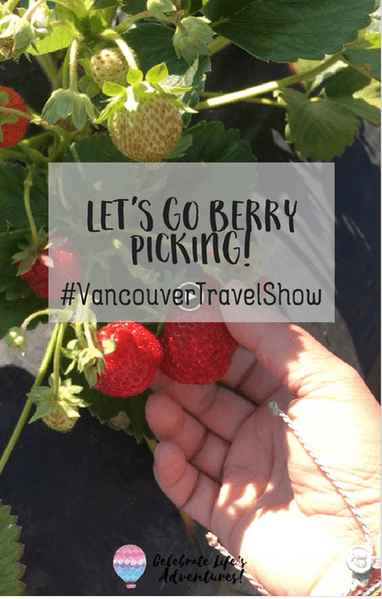 The Vancouver Travel Show Goes Berry Picking! 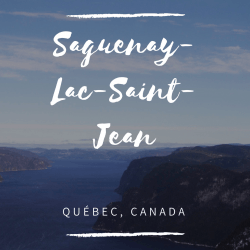 Berry picking is a fun activity to do both in your own city but also when you travel. This family-friendly activity is ideal for those who love being in the great outdoors. There are a variety of places to go berry picking in Vancouver and area.